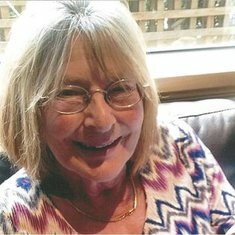 Buckley Dianne Margaret nee Corbett Passed away peacefully on Sunday 27th November 2016, aged 65 years. Dearly loved wife of Sam Buckley (dec). Loved mother and mother-in-law of John, Meagan and Karen, adored Nanna of Chelsea, Jake, Max and Lilah and brand new Great Grandmother of Sophia Rose. 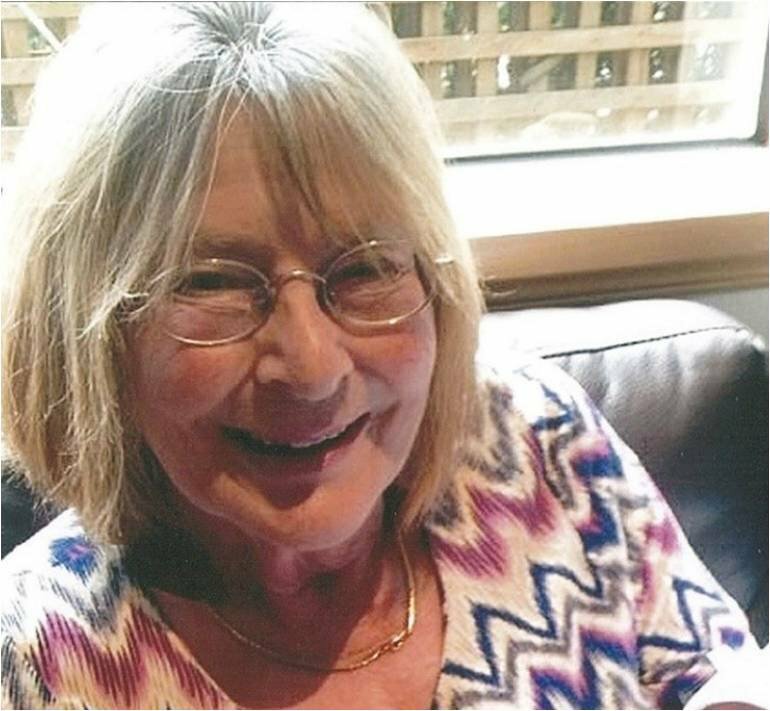 The funeral service for the Late Dianne Margaret Buckley will be held at The Hume Chapel, John Hossack Funeral Services, 435 Wilson Street Albury, at 10.30am on Friday December 2nd, 2016, thereafter private cremation.